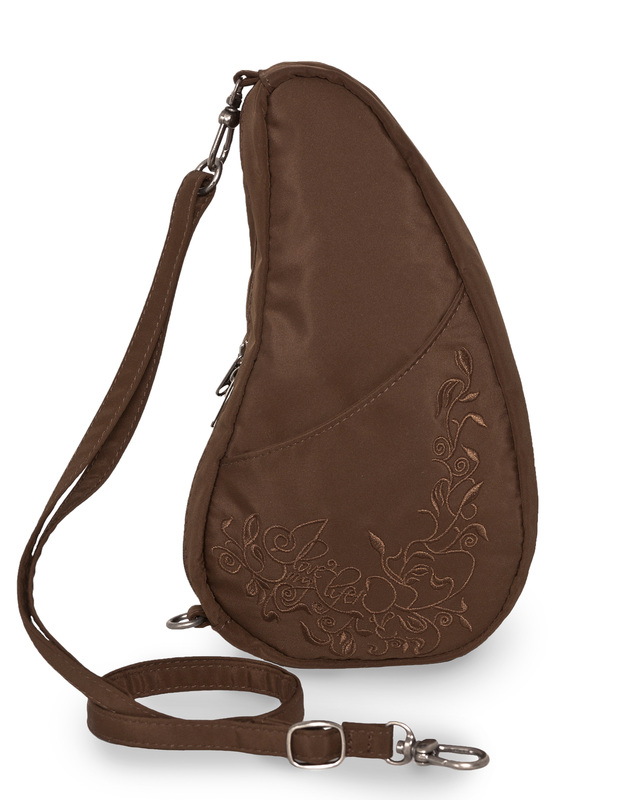 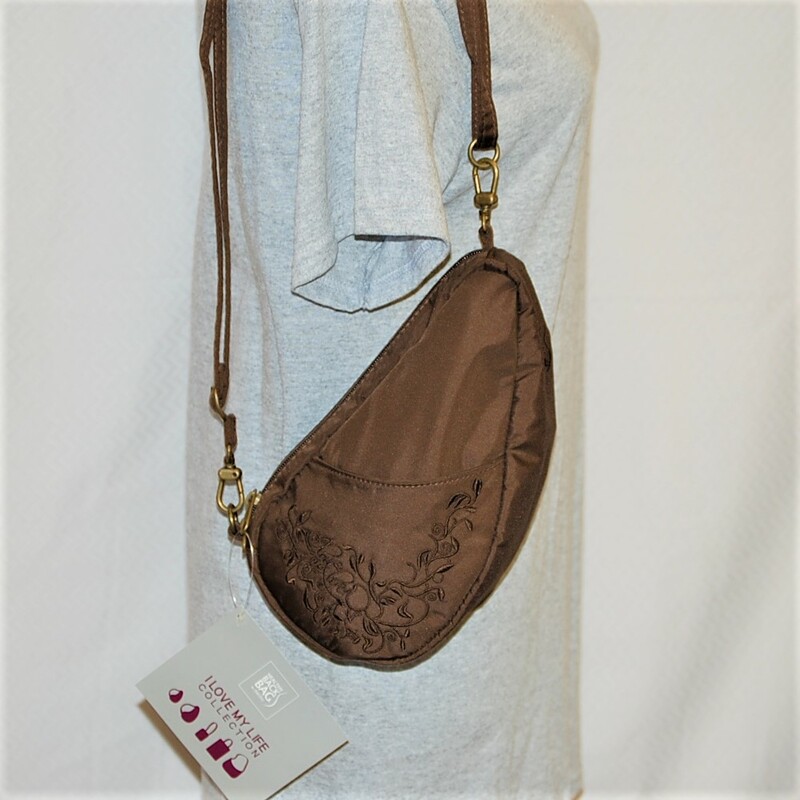 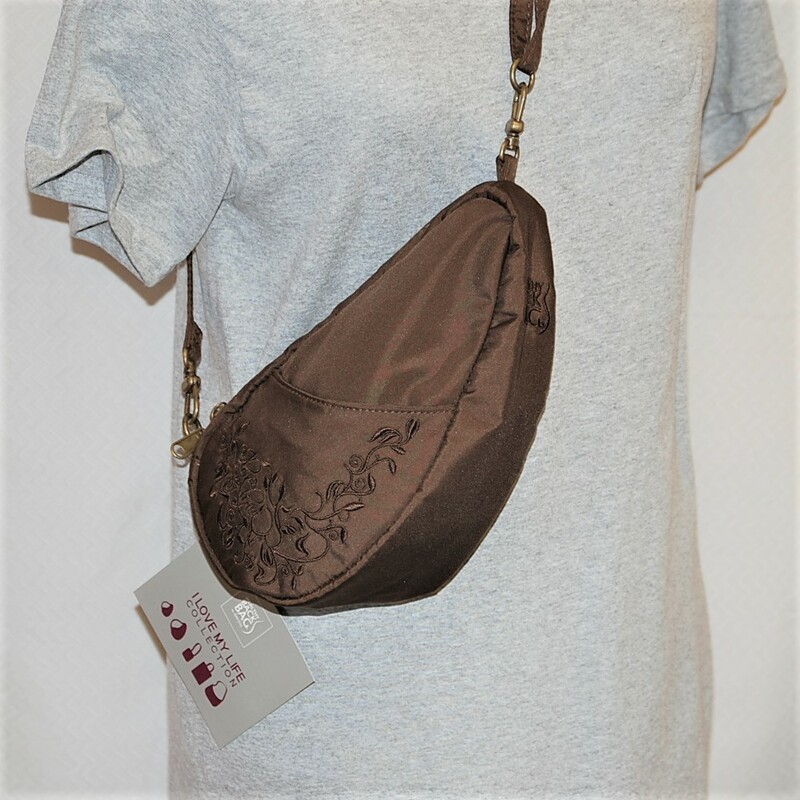 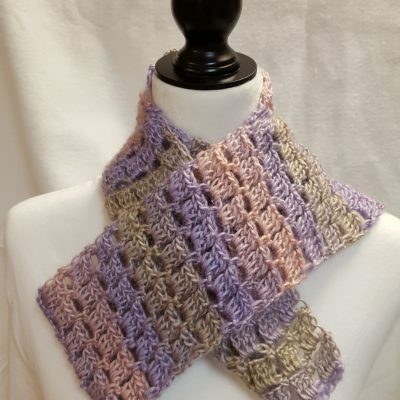 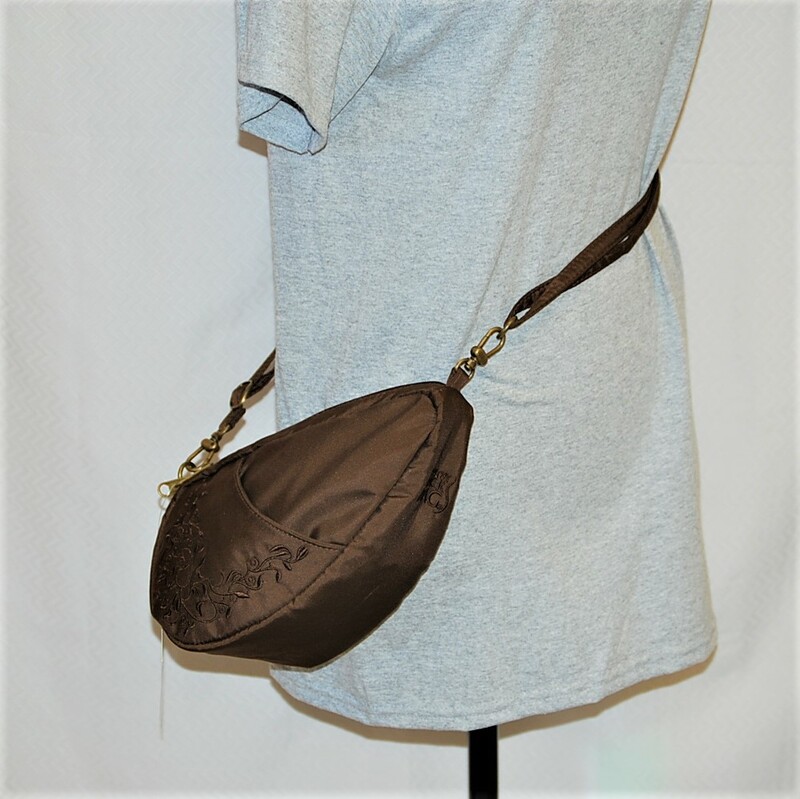 Can be worn cross-body, on shoulder or around the waist! 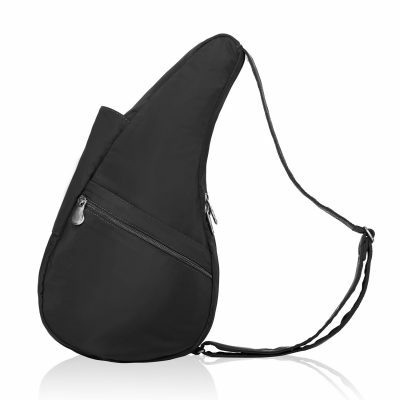 Also, try clipping into the top D-ring of your Healthy Back Bag for optimum capacity. 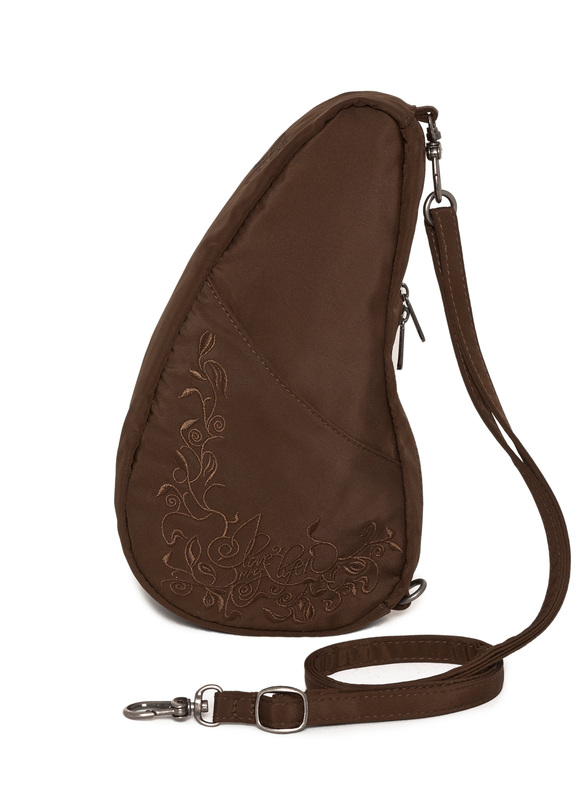 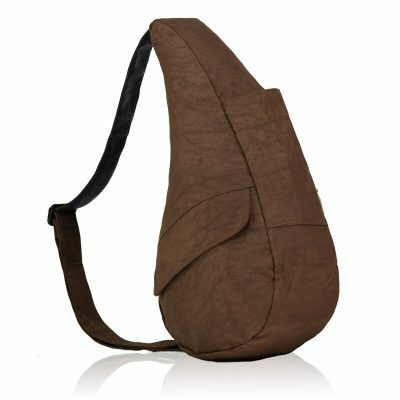 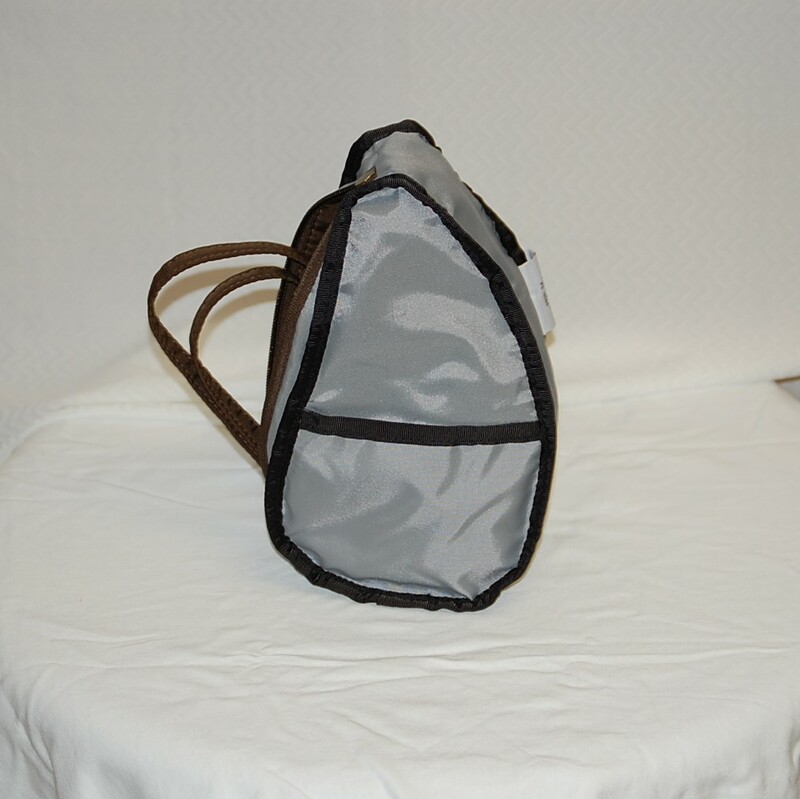 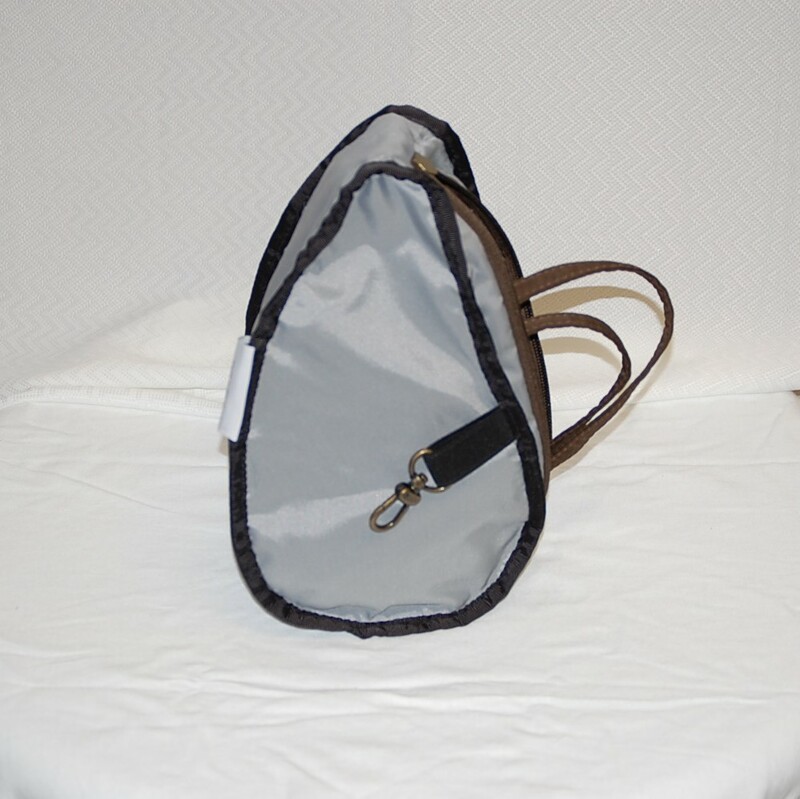 Features 2 exterior pockets, one zipper and one slip, one interior slip pocket and one key clip.